Japan’s arrival since World War Two as a major industrial nation has meant that she has had to bear a greater share of the developed world’s contribution to the developing nations and foreign aid has become an integral part of foreign policy. 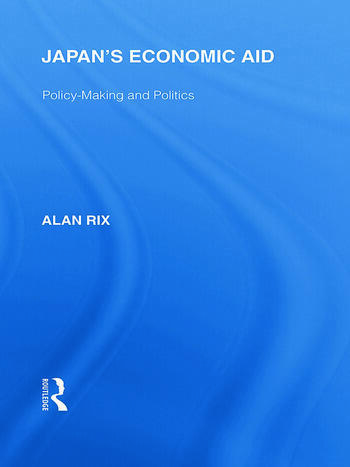 This book describes the roots of Japan’s aid policy and shows that this side of her international economic policy is based largely on domestic conditions, structures and forces. To understand the pattern of Japanese aid as it stands today, it is important to appreciate the complexities of the Japanese decision-making process. This book clearly explains the patterns of Japanese aid policy-making.